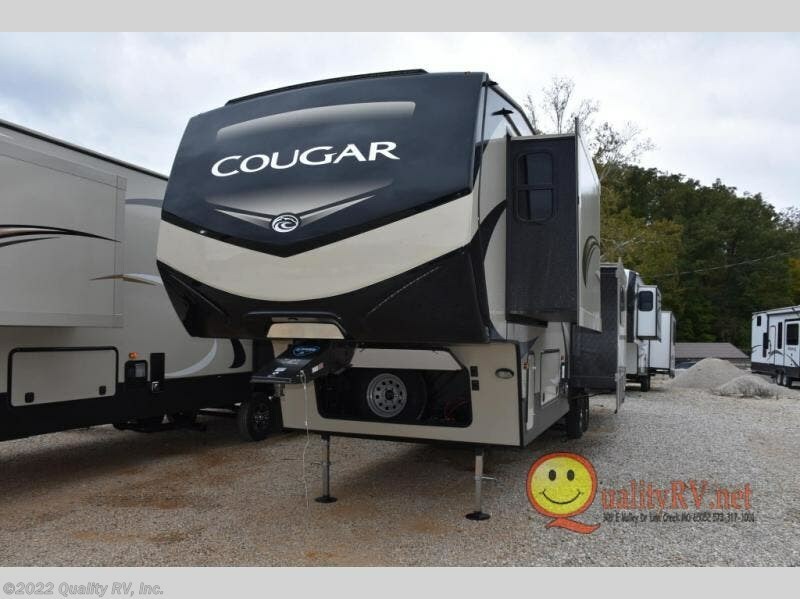 With any Keystone Cougar you will enjoy the Max Turn technology in the front cap when driving around town and parking the fifth wheel. 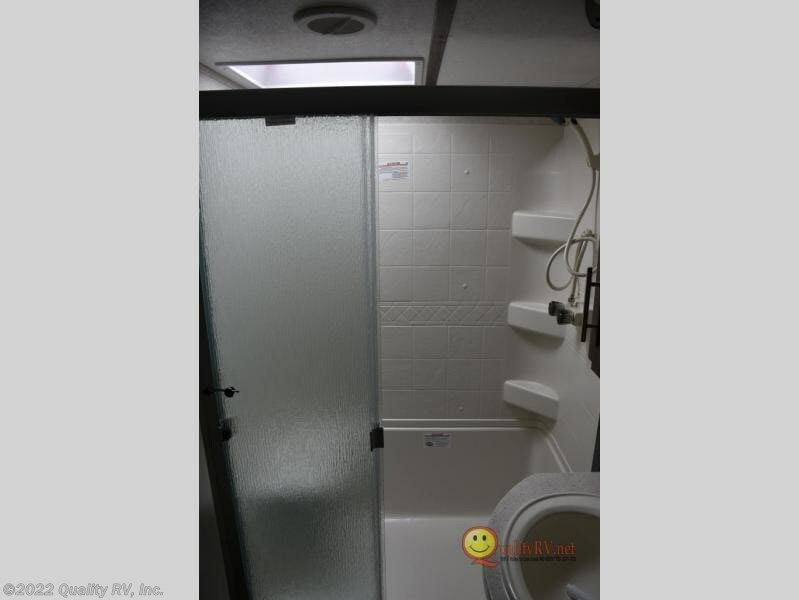 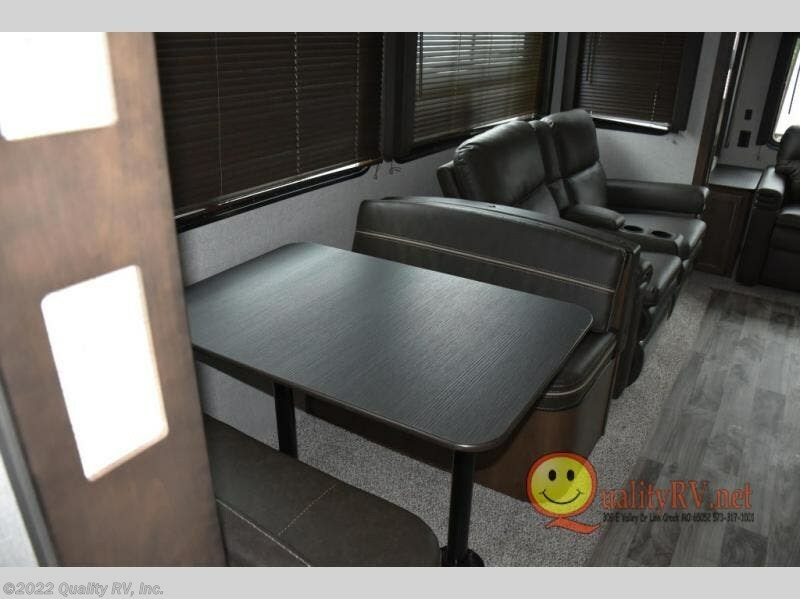 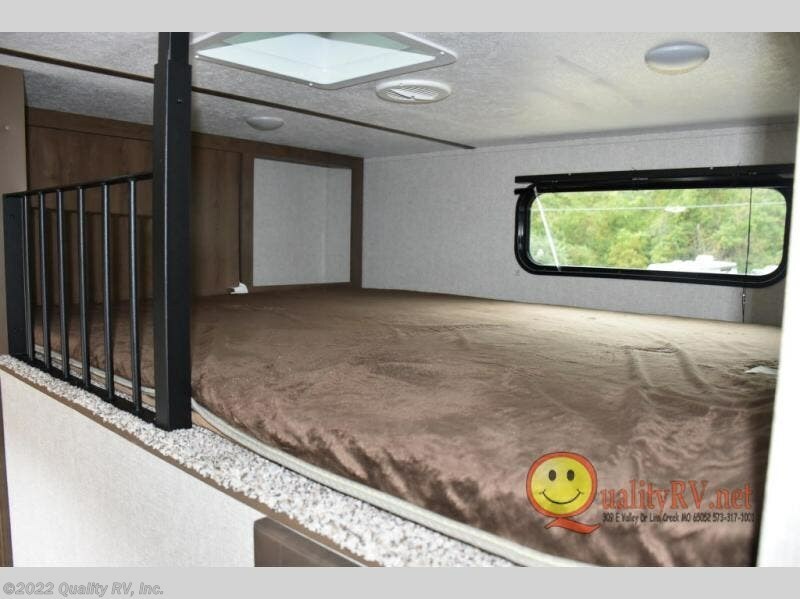 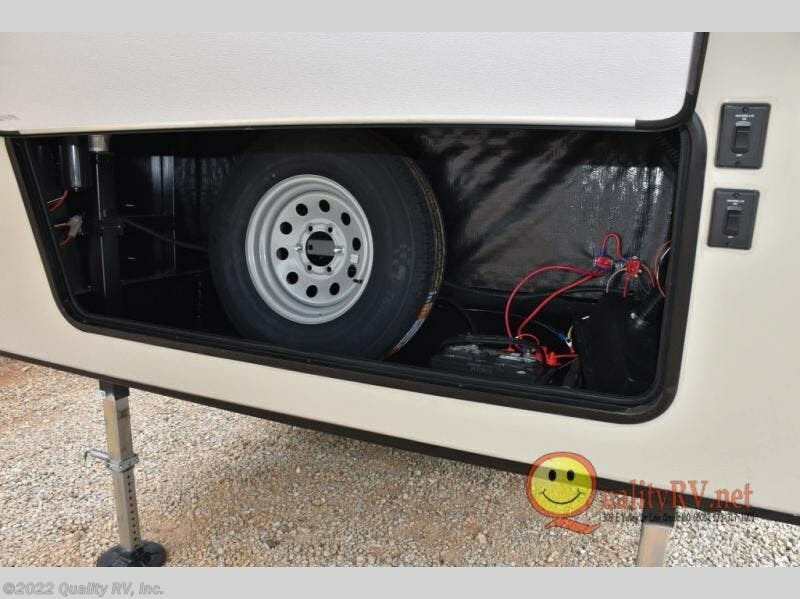 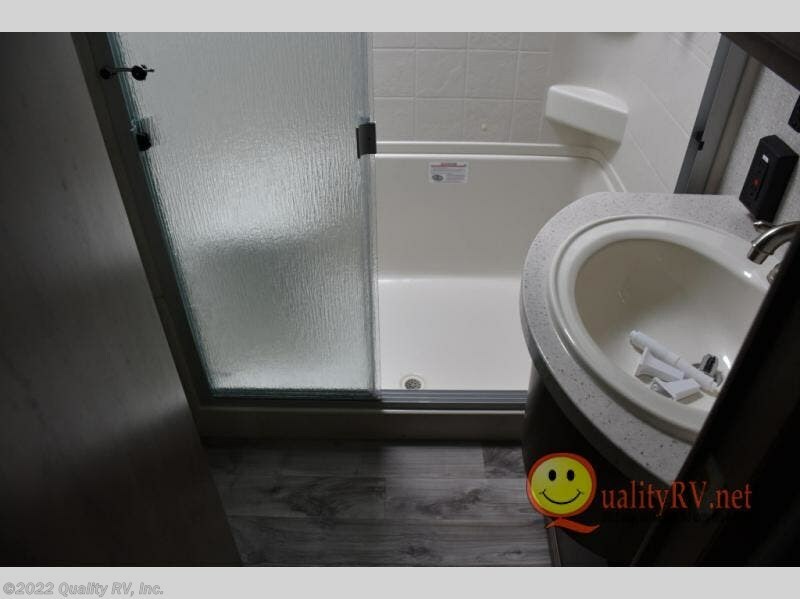 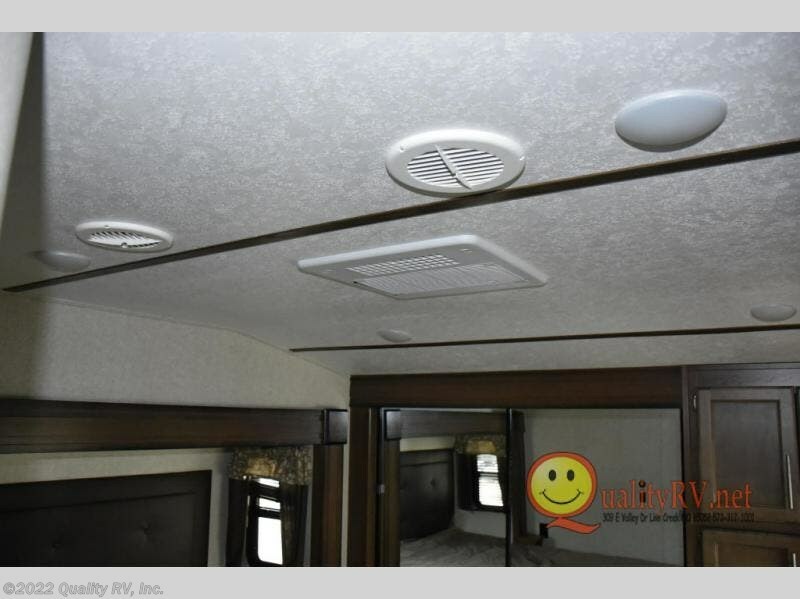 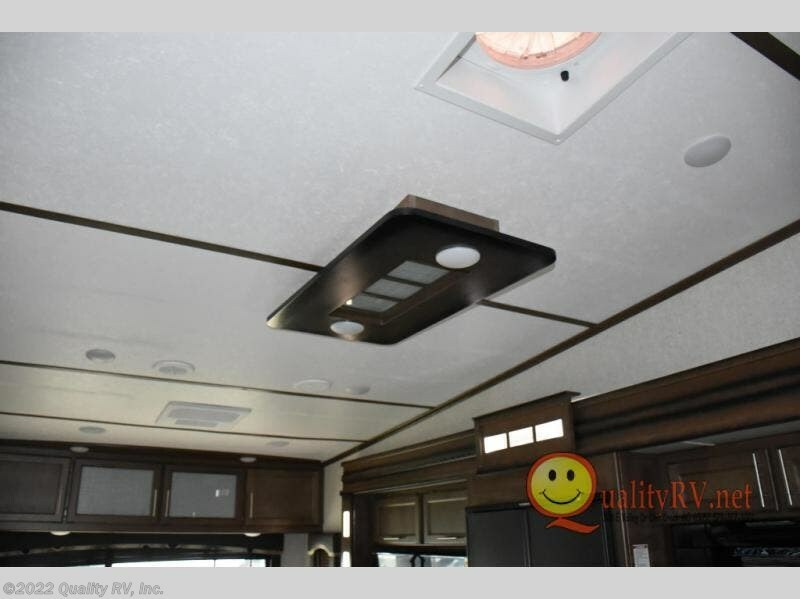 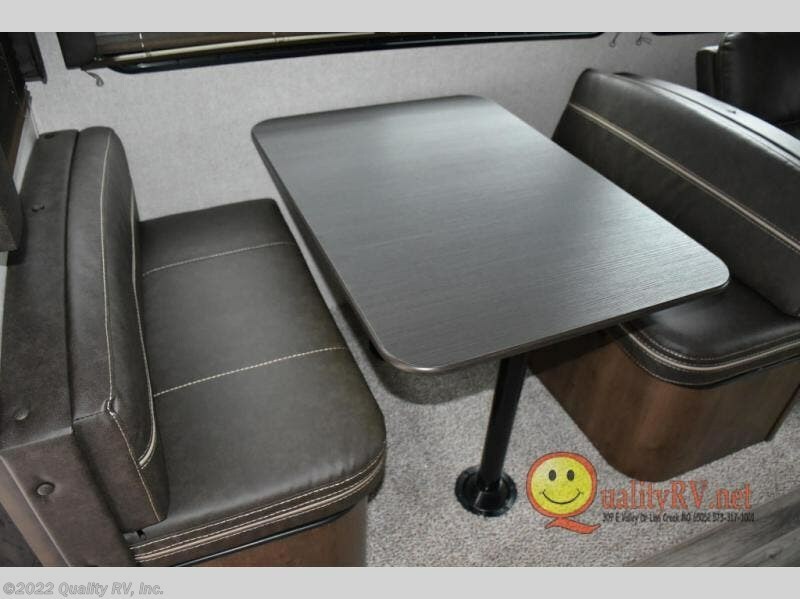 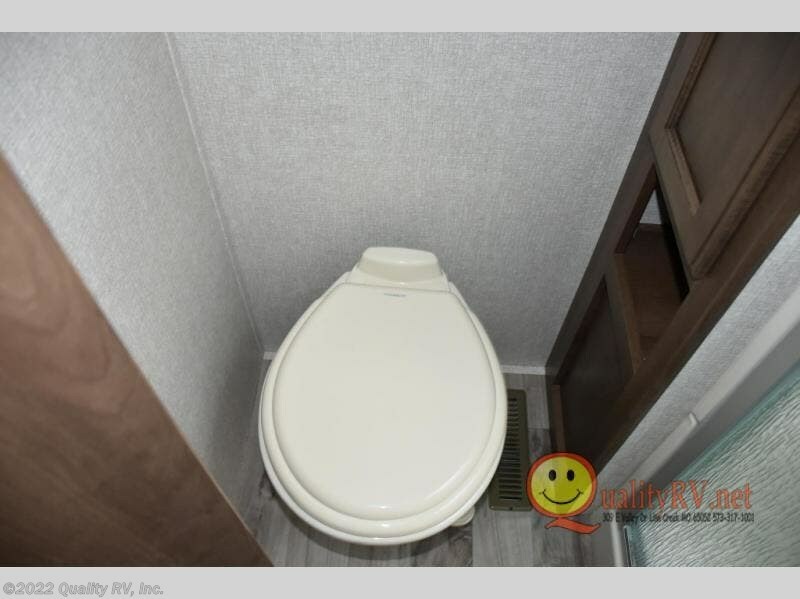 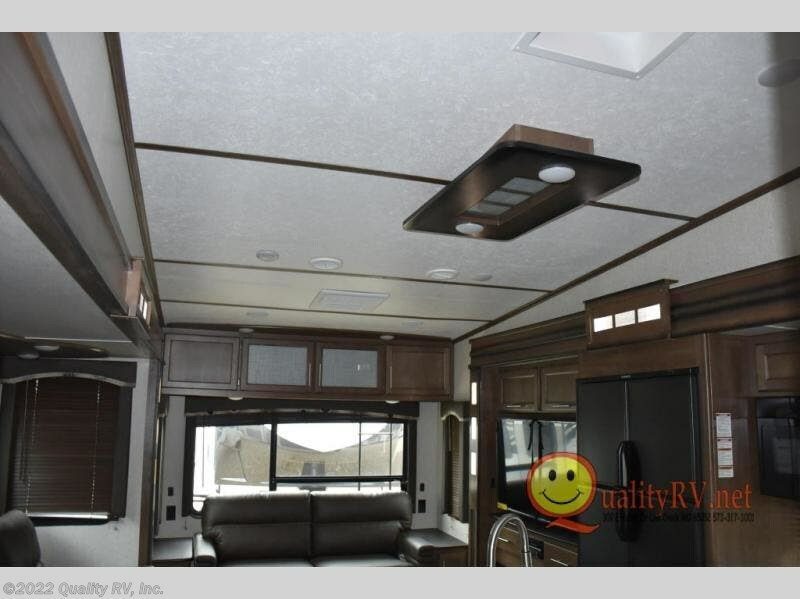 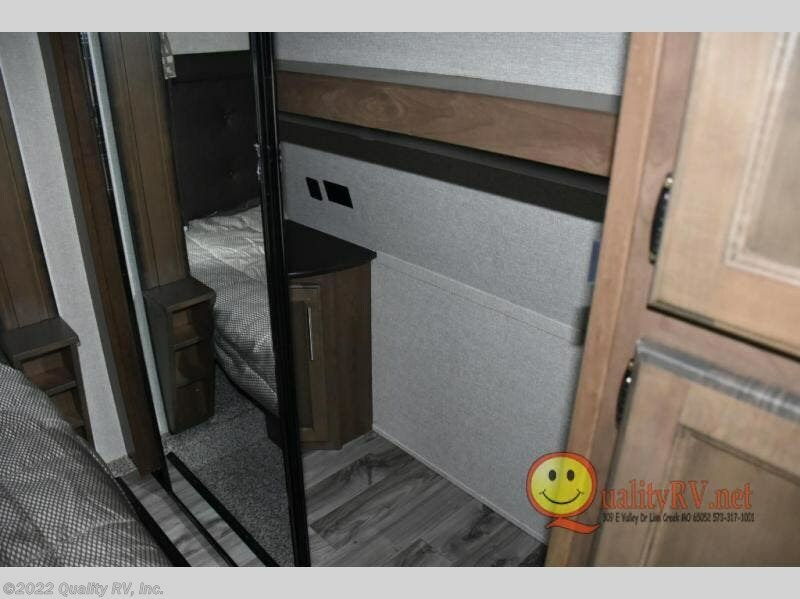 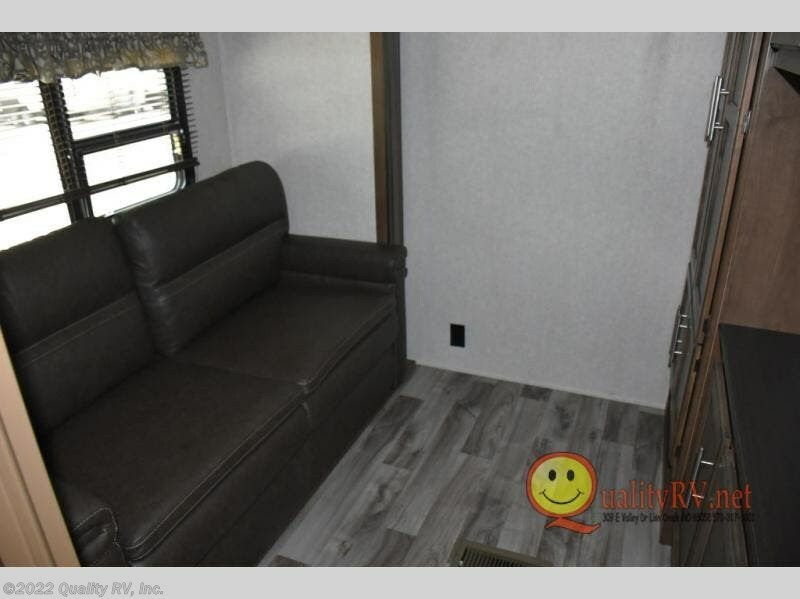 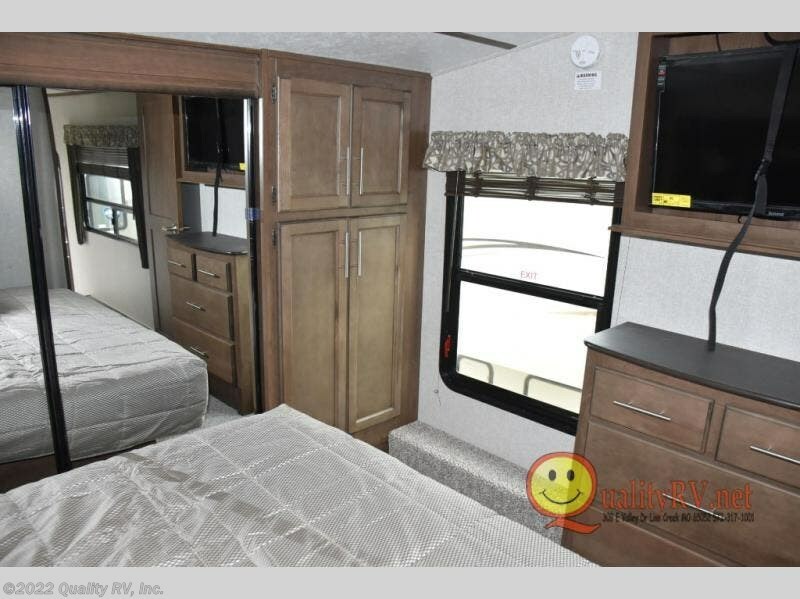 You will be able to camp in any weather with the forced-air heated and enclosed underbelly with enclosed dump valves and astorfoil insulated slide floors. 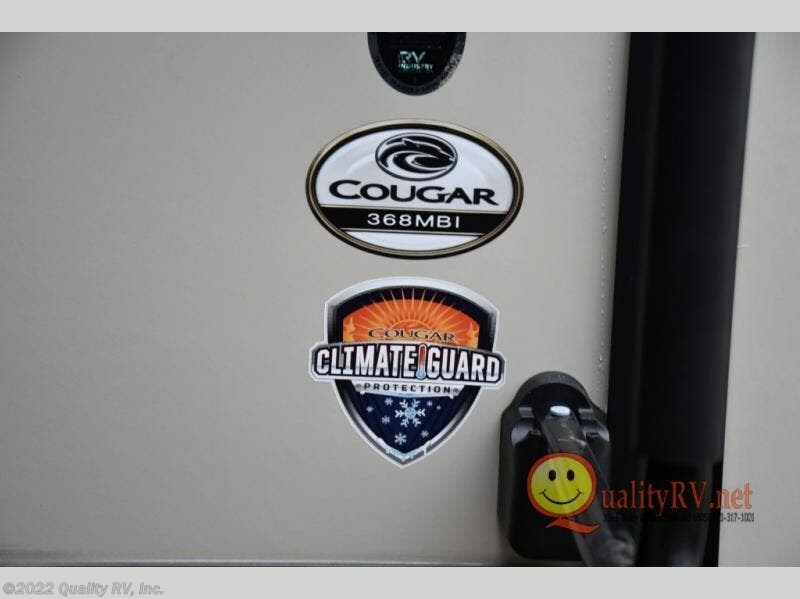 If you need to stay cool or warm, these units have you covered. 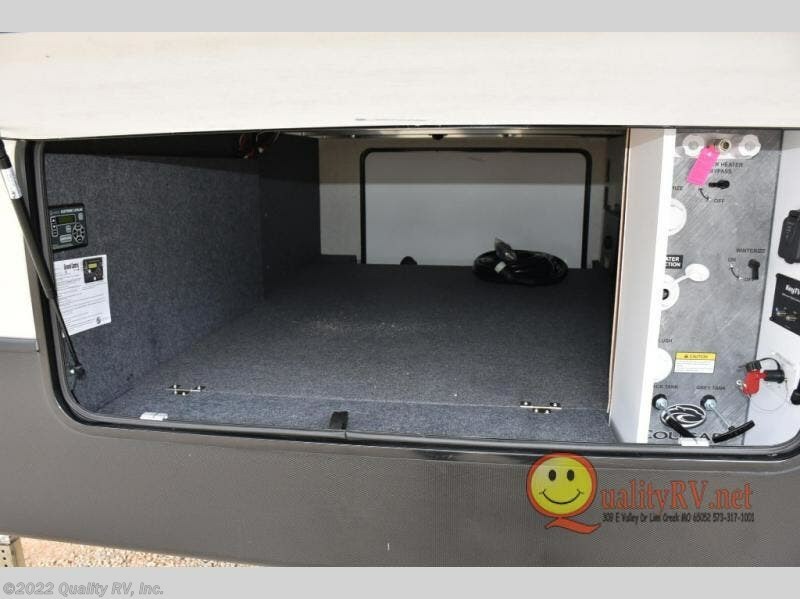 You can even take your bikes and additional totes along with the 225 lb. 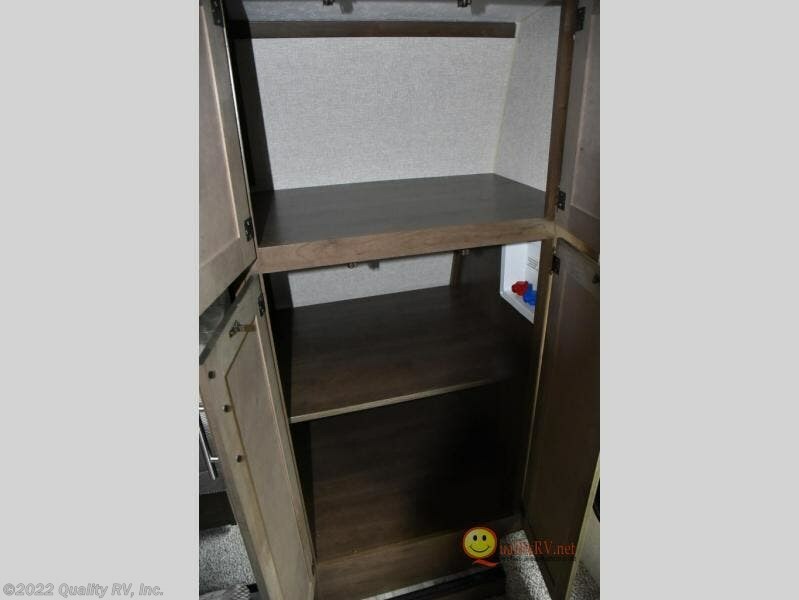 capacity folding exterior bike/storage rack. 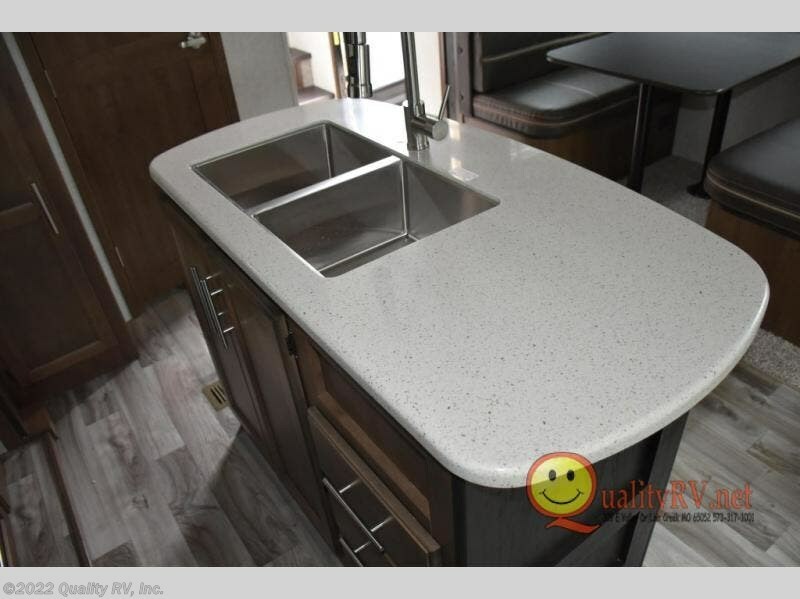 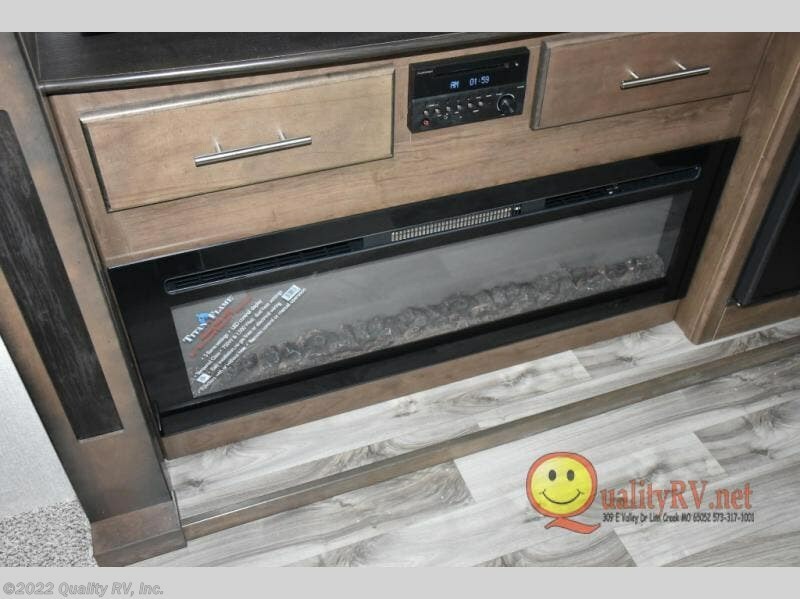 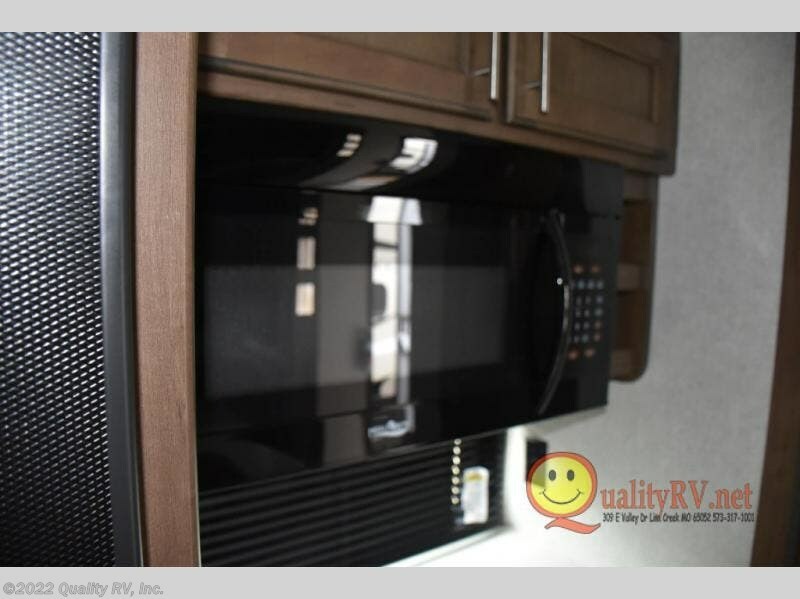 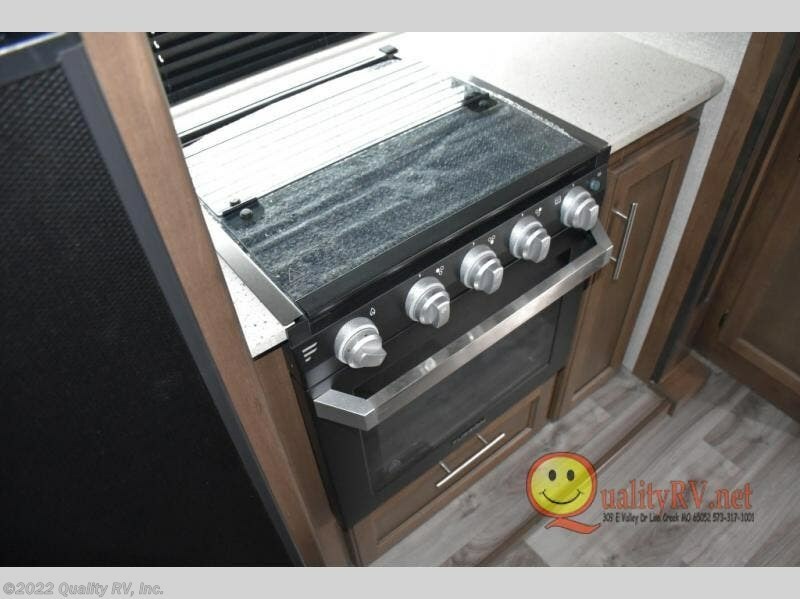 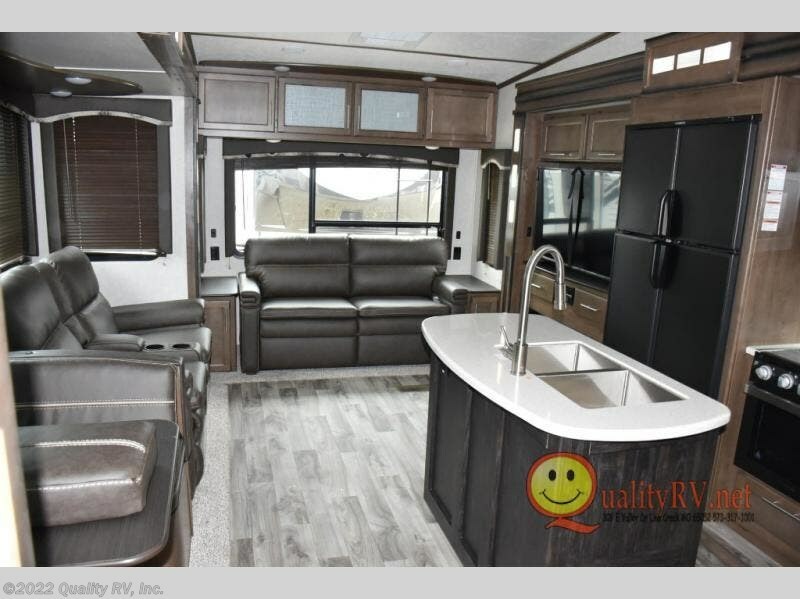 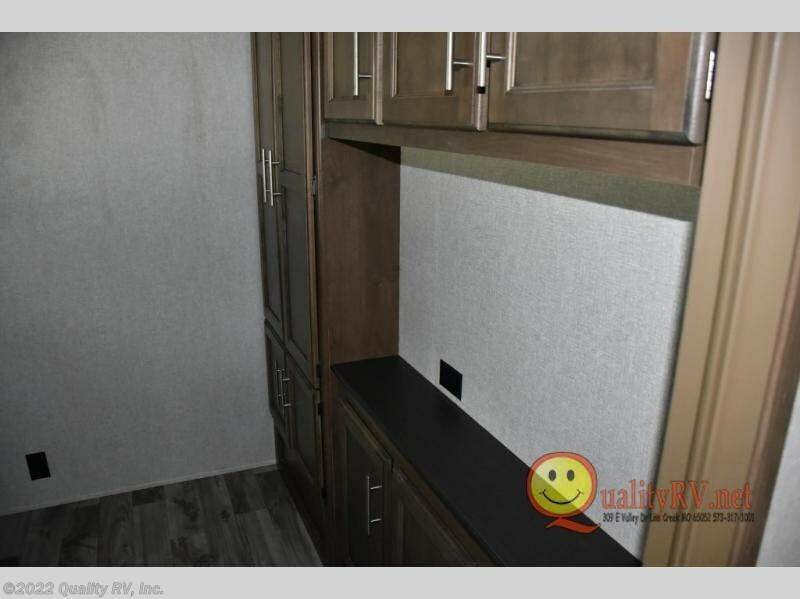 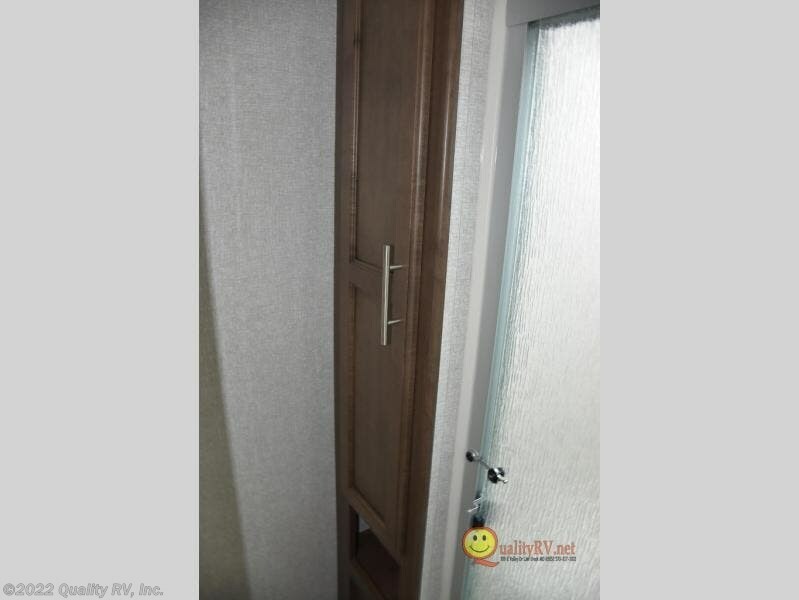 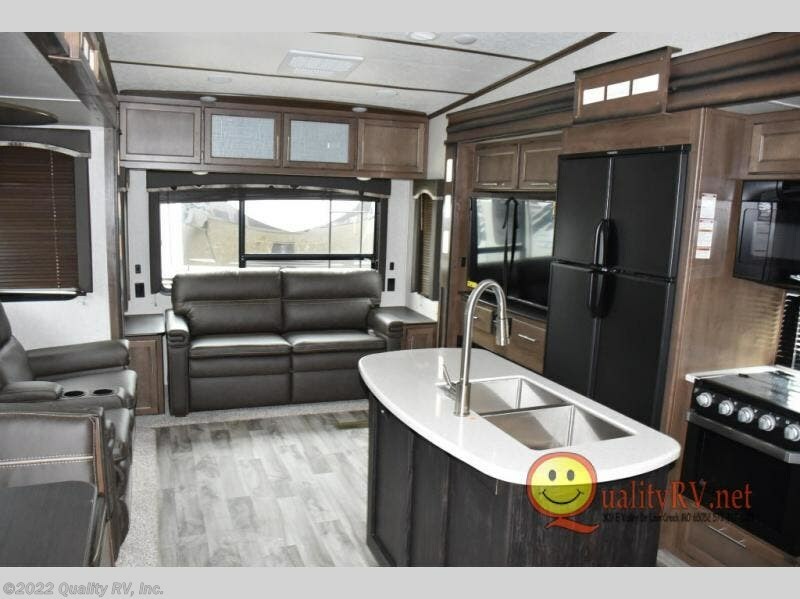 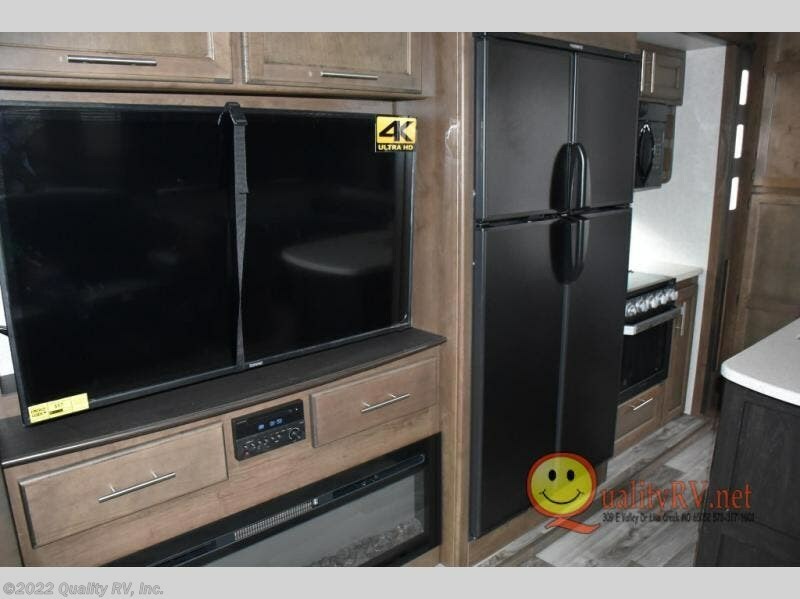 Inside, you are sure to love the LG solid surface countertop upgrade in the galley, the two TVs, the Cougar vintage maple glazed hardwood, and much more! 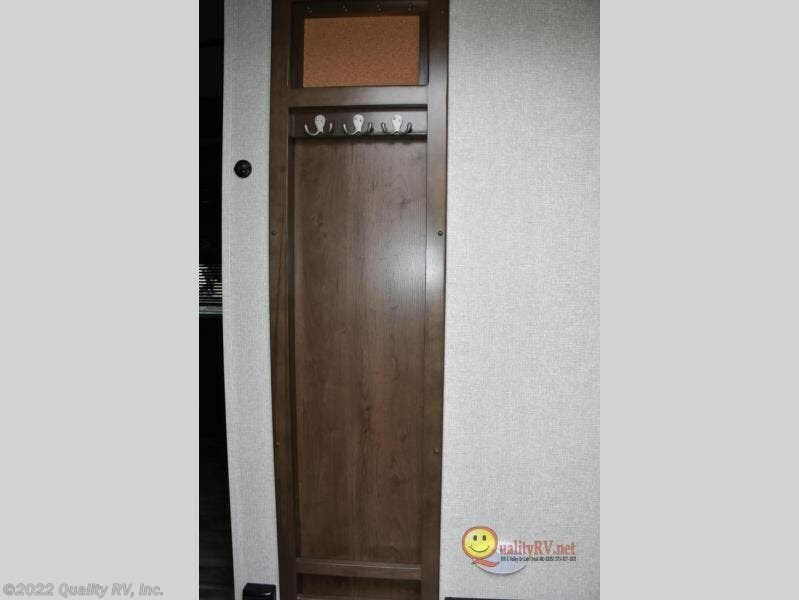 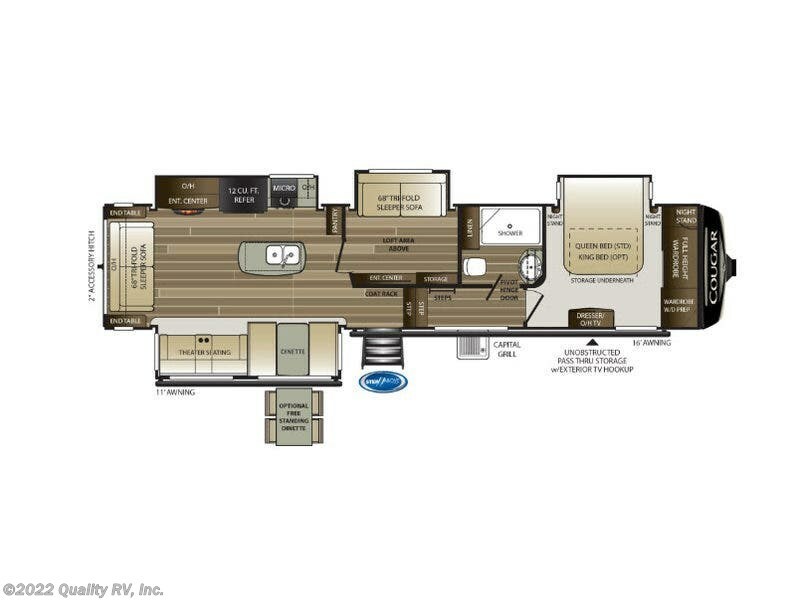 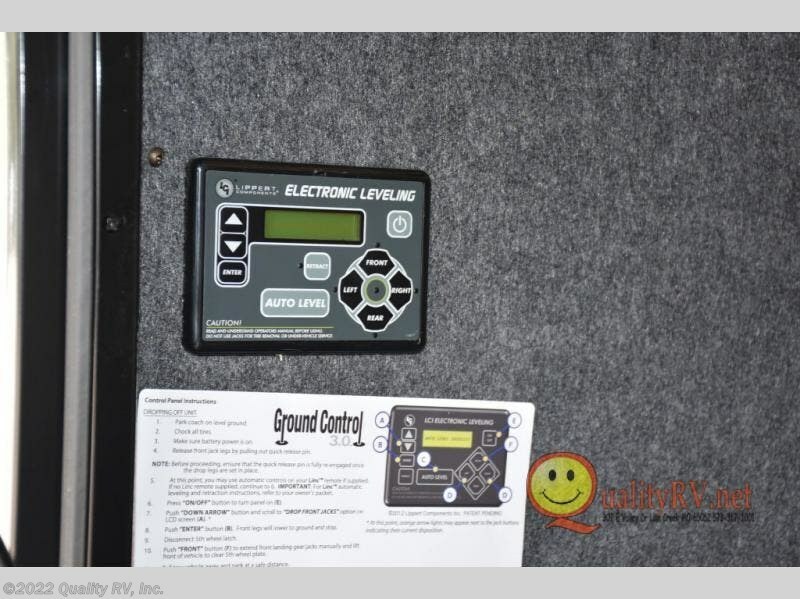 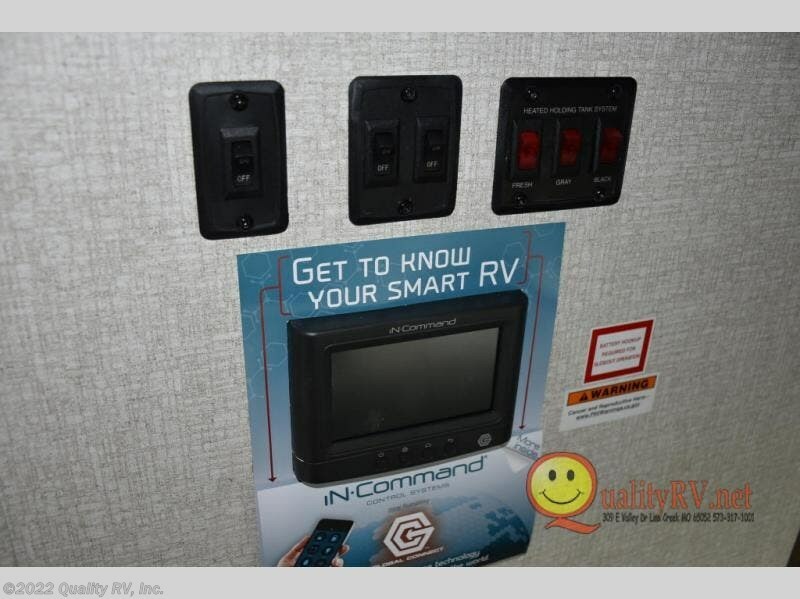 You will also love the IN-Command Smart automation with global connect offering full remote thermostat control including scheduling with the mobile app, control of slide rooms, awnings, and light groups also available on the touchscreen display commander, plus there is a panic/intruder alert. 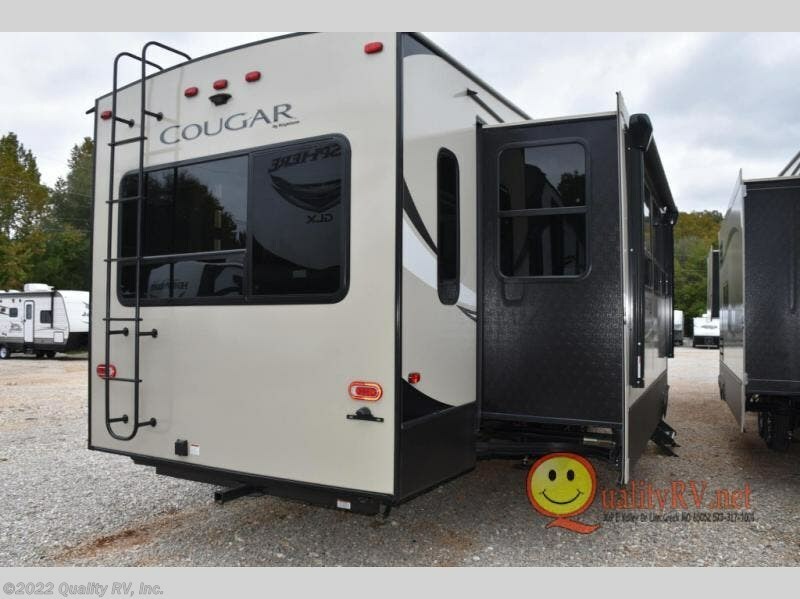 Come get your favorite Cougar model and start making memories. 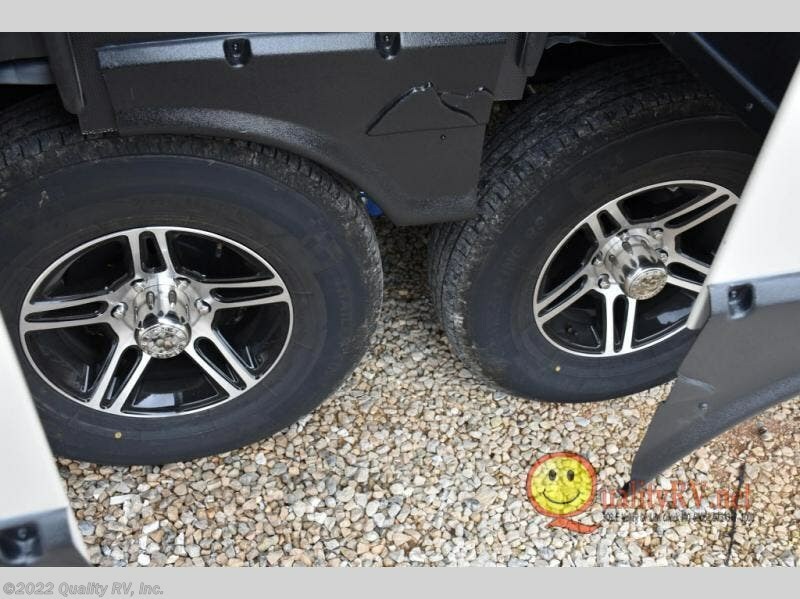 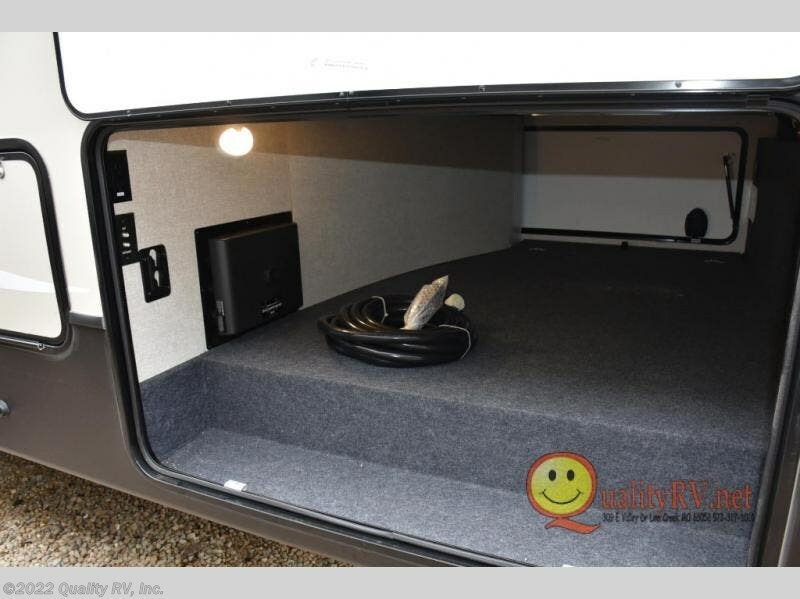 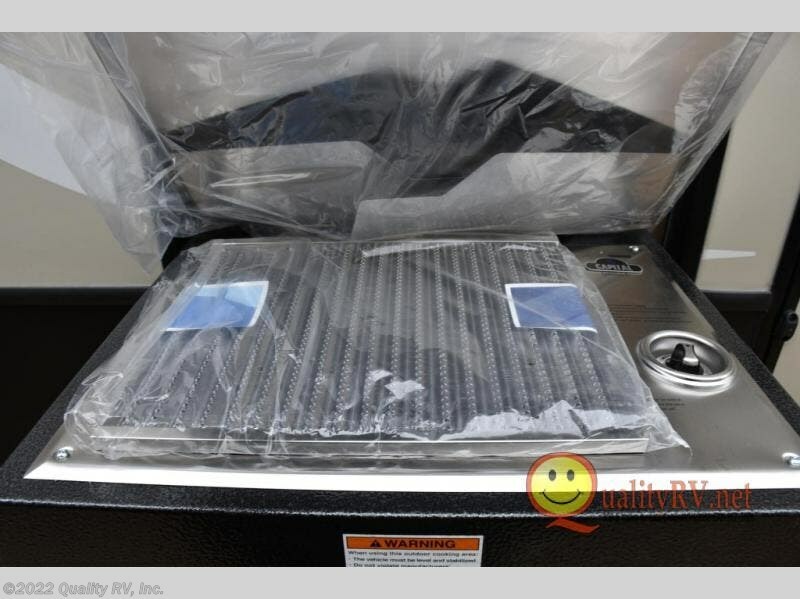 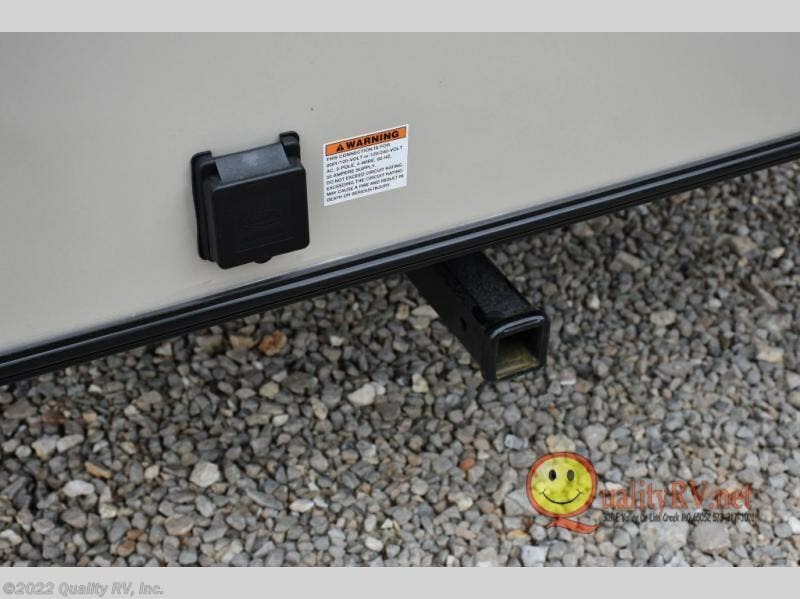 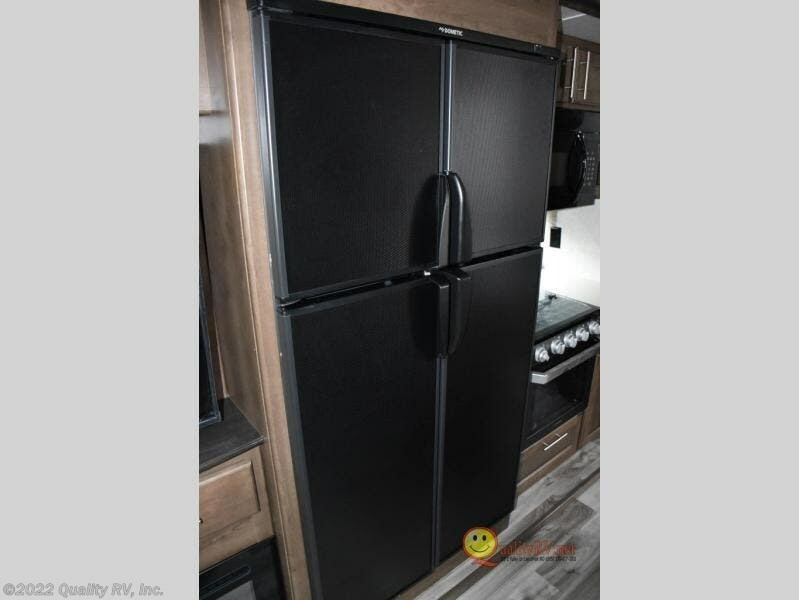 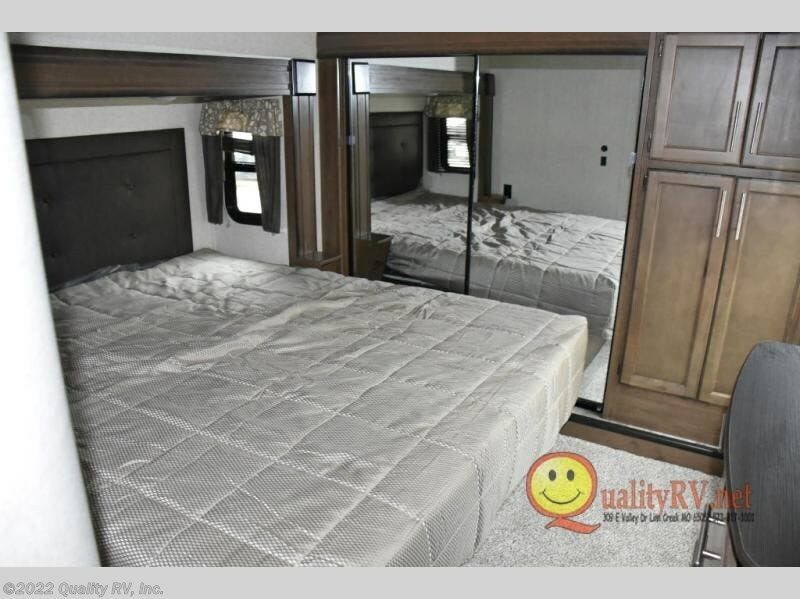 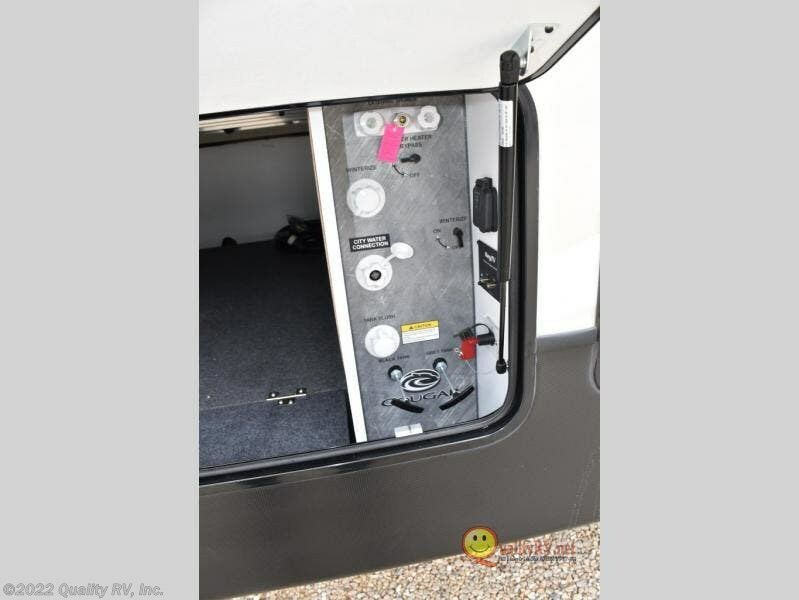 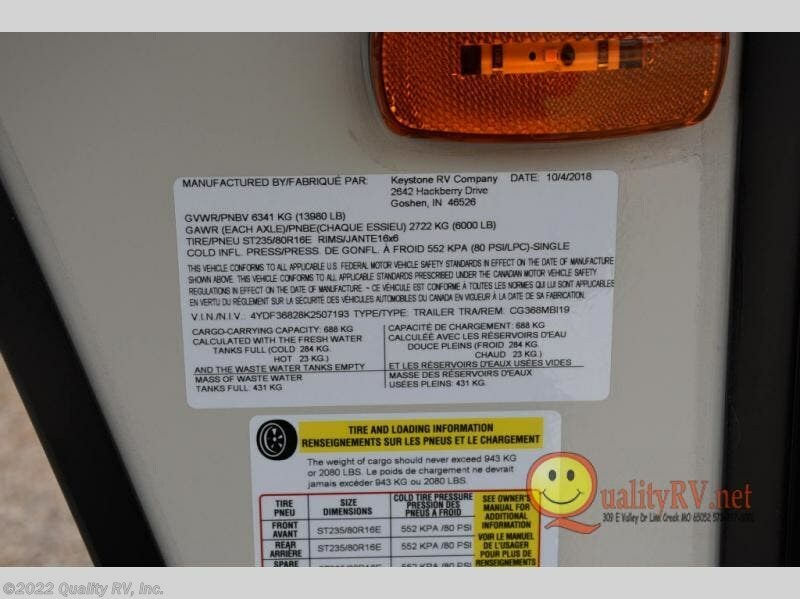 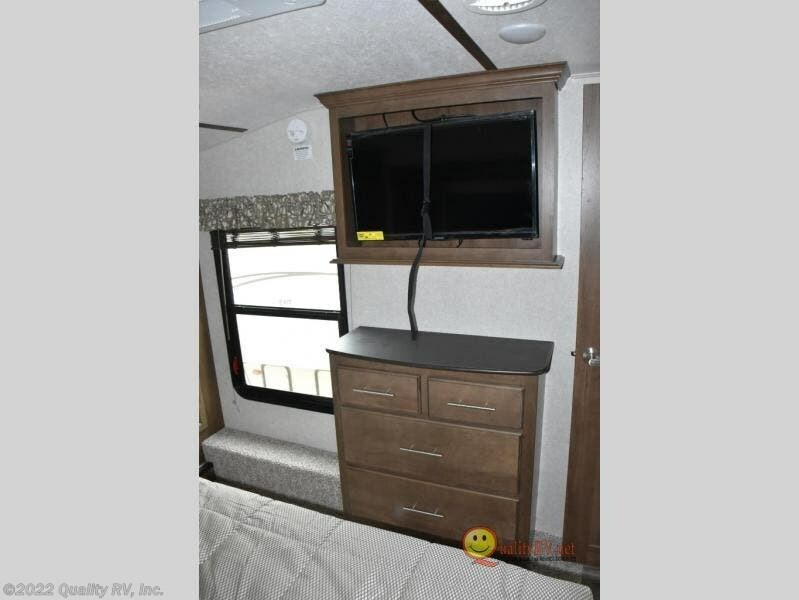 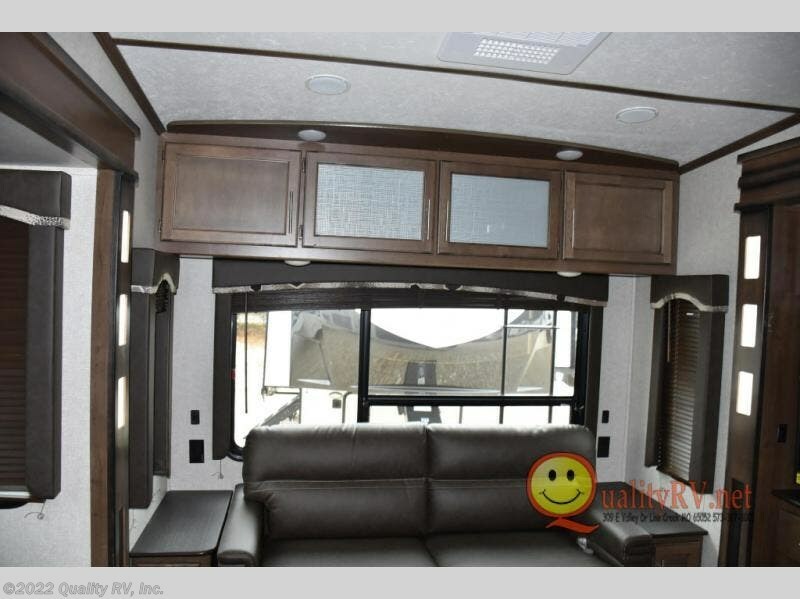 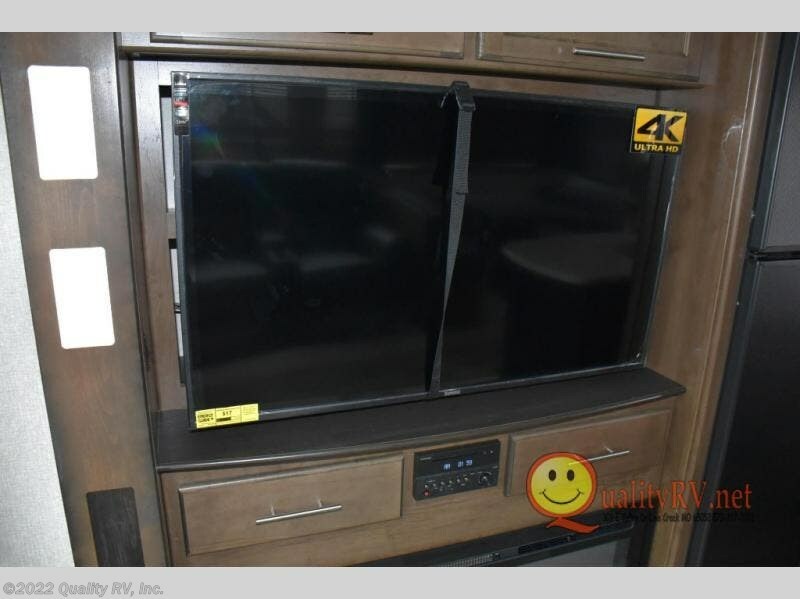 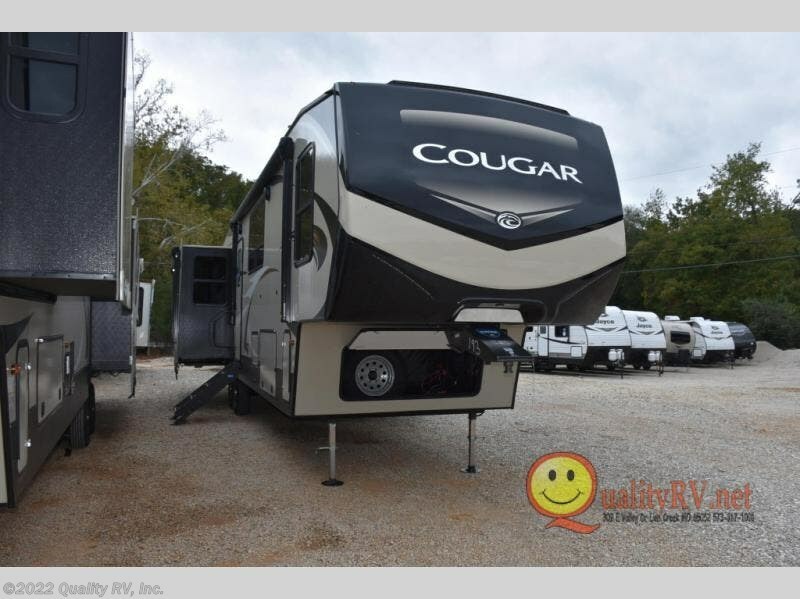 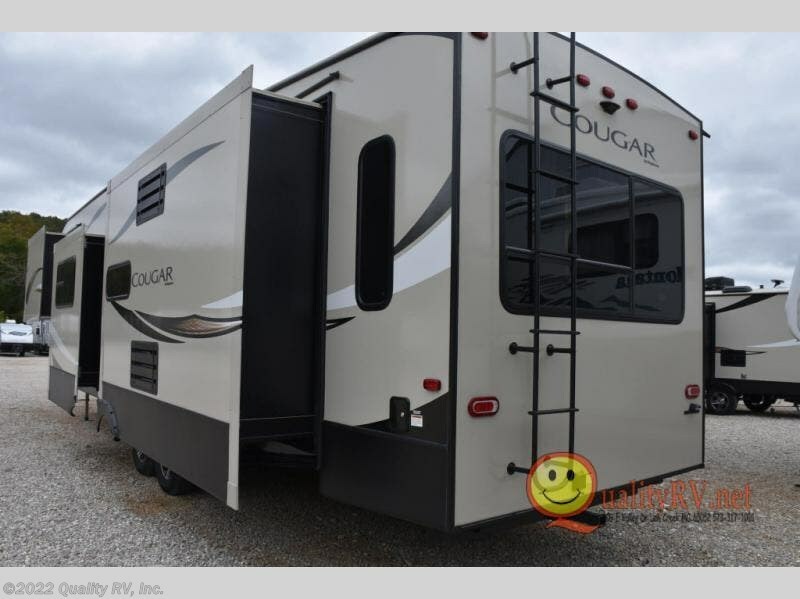 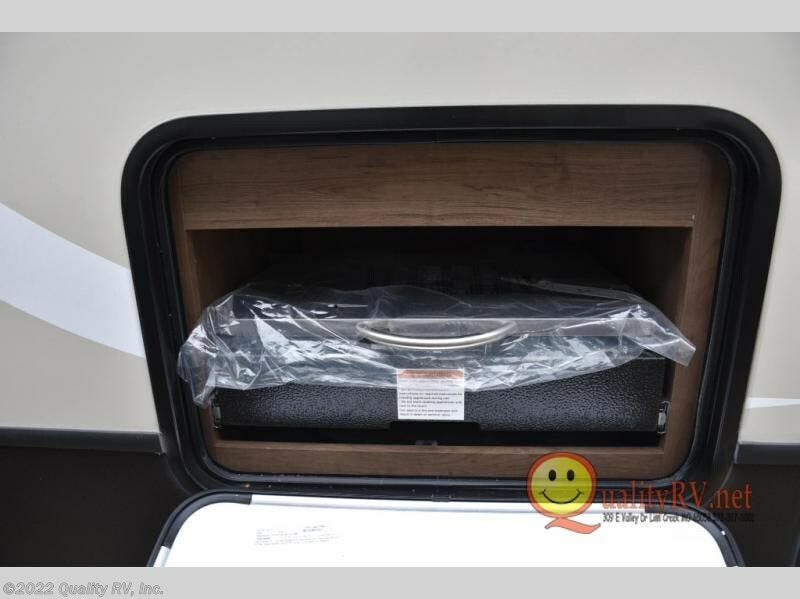 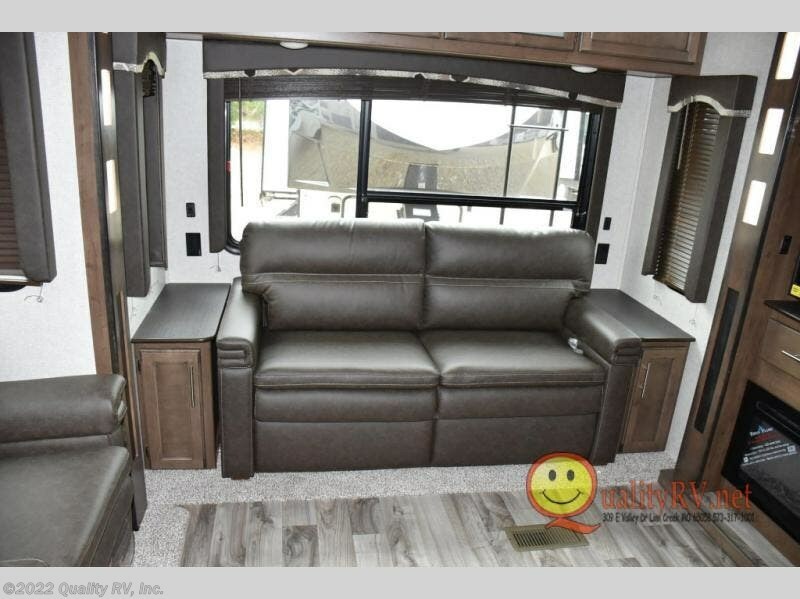 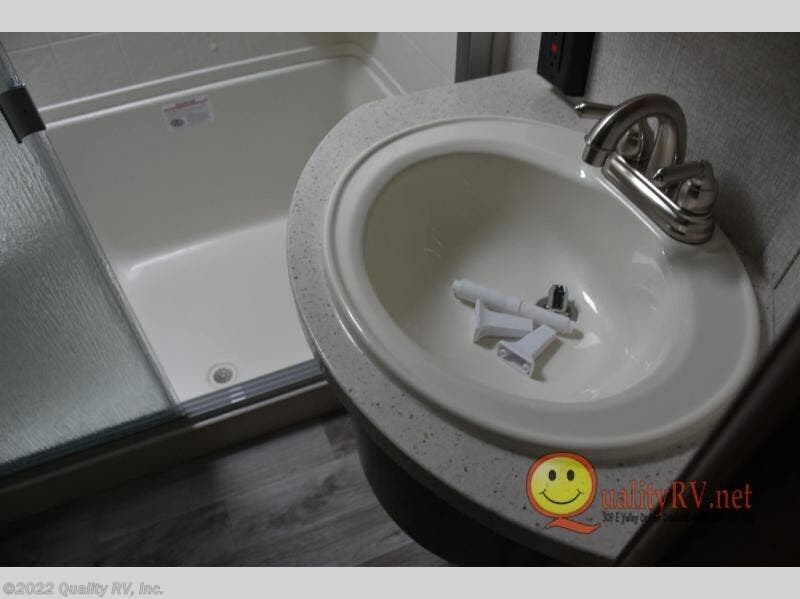 Check out Stock # K2507193 - 2019 Keystone Cougar 368MBI on keystonervsource.com!